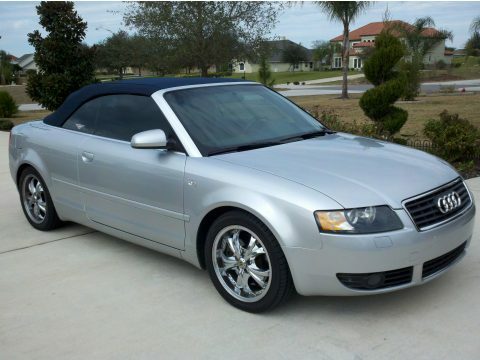 Audi 2005 A4 3.0 convertible. Garage kept by 1 owner. Chrome wheels. Excellent condition. 6cd player. Leather seats, automatic convertible top.